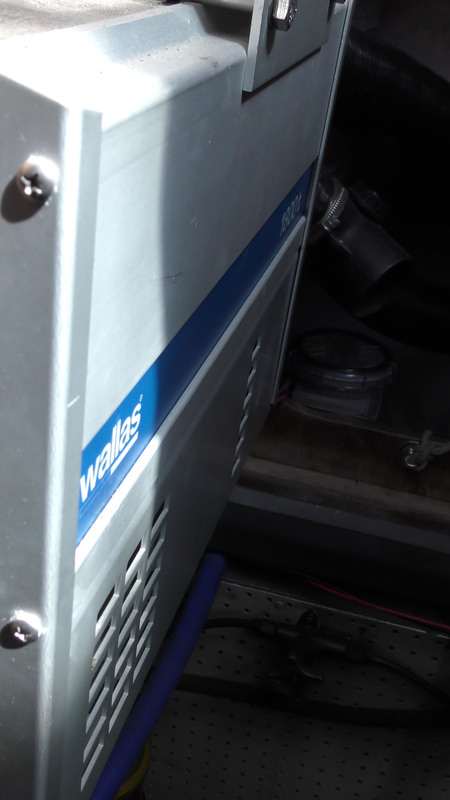 “And when did you last see the bottom of the diesel tank?” Like it Dylan. Good luck with the search. What happened to the caravan and expedition rowing boat ? What’s the plan now ? This Fisher would need a lot of work and money spent on it… so not sure it is the one for me. Still planning on dinghy adventure of some sort though. So….are you just torturing yourself or is this on the cards,? Just watched the ‘starting’ vid..
Hmmmmmmm, been there before methinks ? feeling the market a bit I think. 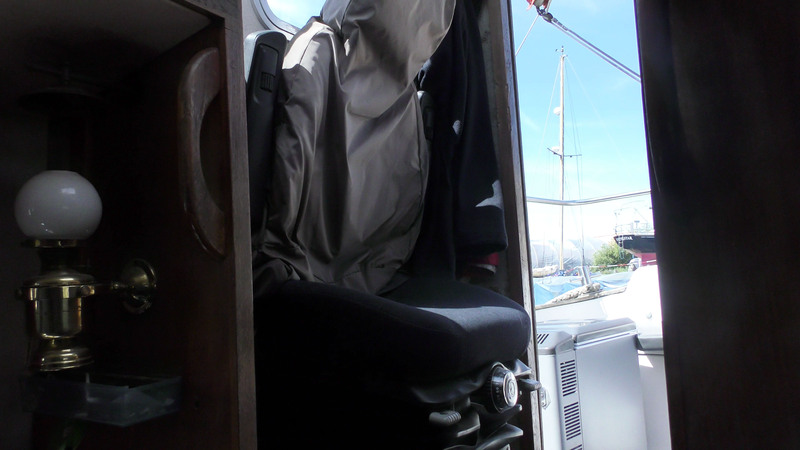 none of the ordinary fishers have bilge plates – so I will have to change the way I sail. Interesting boat, has it got a decent downstairs? I think Jon would be in a state of bliss dangling his nets over the side……and still only catching one mackerel ! Such a strange boat, looks to be no good as a ‘proper’ fishing boat, which it it obviously based on, and certainly no good as a cruiser. I wonder what the market is for something like that? No, no, no. Aren’t the guys who run the Harbour in Wells great? Sorry I missed you in the Deben, might catch you in Scotland if I ever get there. Three great harbour masters I have met – Wells, White-hills and Wick are all exceptional men. Wells on BBC Look East tonight, the redoubtable Robert doing a piece, agreed Wells Harbour team are the best ! yep, looks like a lot of work – what’s the asking price? 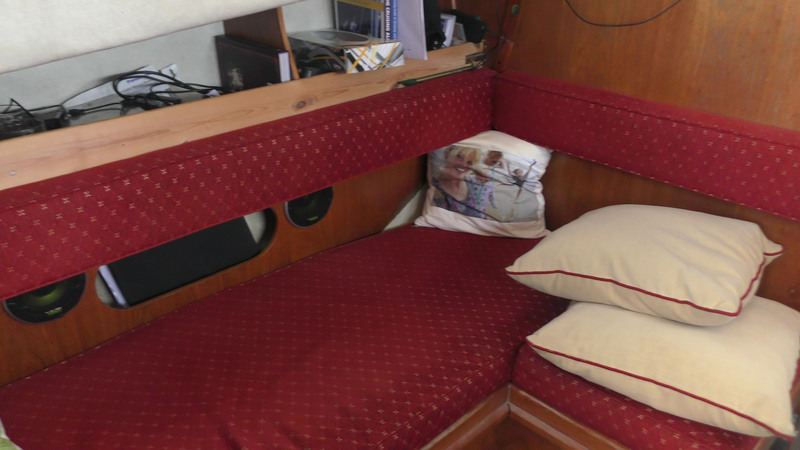 The 25 is tight below deck, ok for single sailing, sure, but you’d better get an opinion from your good wife, if comfort is key. I’ve also been looking at Fishers, but have decided ( rather, it has been decided for me in clear terms) that the 30 or 31 is the way to go. Just listened to the engine spluttering into life……………….so that’s where I left my threepenny bits!! Might be a bit of a pain trying to start it in a hurry. perhaps both are worth a review? Hi! Have you thought about an LM 27? A canoe stern is not everybody’s idea of elegance nevertheless, being Scandinavian it has excellent cover for midges! And with a Mk1 Corribee in the background too. Have you seen this one Dylan? there is one of those in our batyard… I had a good look …. It would do the job and twin keels would be great…it would sail better than the fisher…. but the cheapest is more expensive than the highest price Fisher… I also think that the steering position would be pretty sick making. I understand that the glasss close to your face in the fisher helps to stop you feeling ill.
Wow, I like that! It has a nice inside pilot seat for the chilly northern seas. I know your reasoning Dylan, but as a sailor I can’t like this type of vessel….eek! The cost of repairs and a sailing-season lost to fettling will cost more than buying a better condition Fisher. And it needs to be local-enough that you can move it to home; not spend the weekends driving cross-country to fettle….and fettle…and fettle. Been there, done that, have the T-shirt. Have you ever considered a Colvic Watson 26? I have considered them… I know it is like comparing two pigs but the fisher has the looks, the steering position seems more workmanlike, The transom is outbard friendly, ketch rig, easier to sell when I next run out of money… as I probably will. If I recall correctly, haven’t we been around this track before? Meanwhile, what has happened to the idea of the dinghy and caravan expedition to the far north this summer? Best. still just on the cards Ted…. but I have to say Jill is rather cool on the dinghy/scotland/caravan idea….. so it might be me and the tent for two weeks. I am beginning to realise that the £1000 spent on the caravan adventure will eat into the Fisher fund. Jill has offered to pick me up and drop me off at any east coast river… so I spent last week on the Ore and Butley and am going to head south next week. Yes Ted, true, i think Dylan is just looking forward for the luxury of a indoor steering position. Bit late to this thread, I know, but in case someone is still lurking…. Have you thought about a Westerly Kosort Duo? 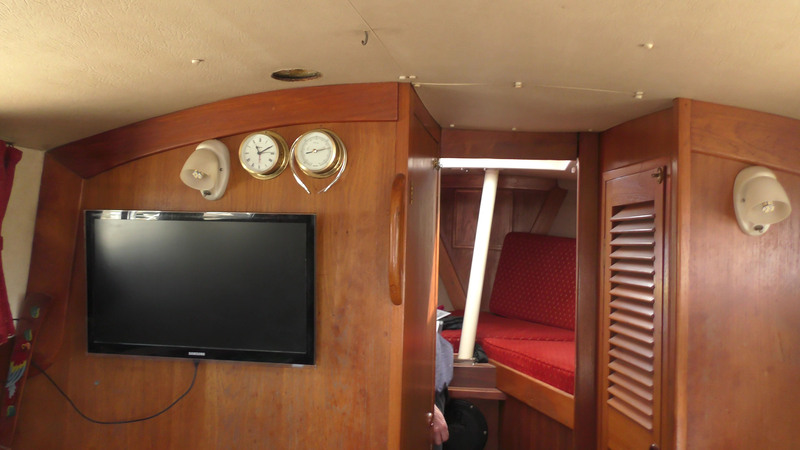 Pilot house / indoor steering position, bilge keels available, still a half decent sailing boat. Couldn’t agree more. A friend has one and he delights in seeing the rest of us cold and wet whilst he’s inside with a cuppa. Sails well too. Goodness me! That looks like a really great boat if you like that sort of thing , which I do for cruising . Have you thought of a Newbridge Pioneer Pilot? Here’s one that needs a bit of work. I was in Tollesbury this morning……. The newbridge Pioneer is A good find. It has the inside stearing and at the same time a Real cockpit for the good days. The fisher has no cockpit. And the Pioneer is cheaper. still not inside steering. I need to be able to sail when it is cold. Love the films. Keep it up. 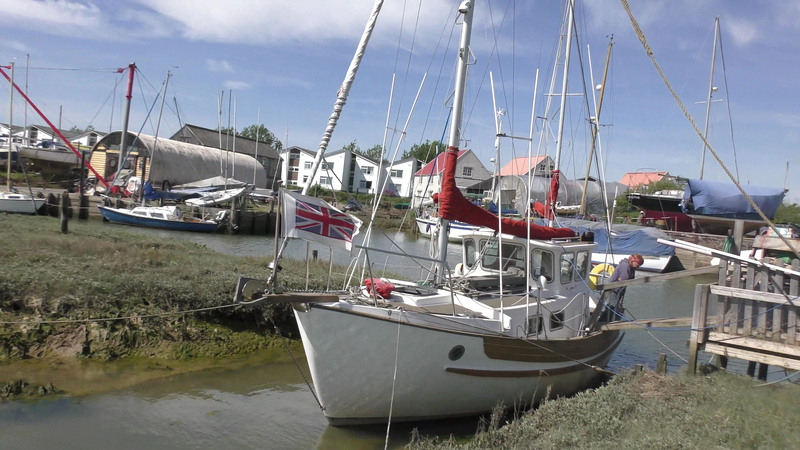 I completed a KTL of my own last year, we did see Harmony berthed in a marina on our way round.
. Starting from the Orwell It was a 2 year project, we berthed in Dunstaffnage for 12 months and toured the western isles extensively. Your recent videos have brought on a sailing homesickness for the area. To come to the point, we chose a Westerly Vulcan for the project. I would say this is a better choice than a Fisher because it is a motor sailer with a good sailing rig. Inside steering and cavernous. 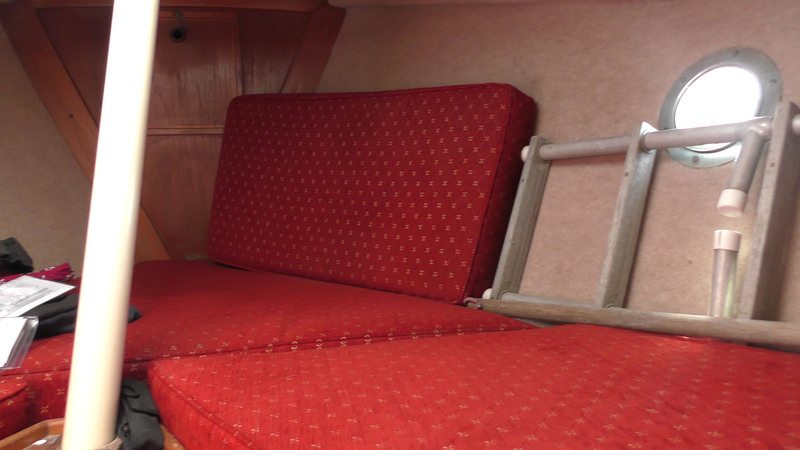 we took two bicycles, stoking them them under the saloon berth, and with three sleeping cabins plus a huge saloon berth. guests on board had their own space. A comparable boat is a Moody Eclipse 33. Advice about boats during the selection process varied, but shallow draft bilge keels made sense because we could enter all harbours and dry out, a fin keeler would have restricted access to many places we visited. In the western isles a sheltered anchorage is good to leave a boat in over winter as it is relatively mild. The best sailing weather we had was in October and early November and as the snow arrived on the peaks the views were stunning. 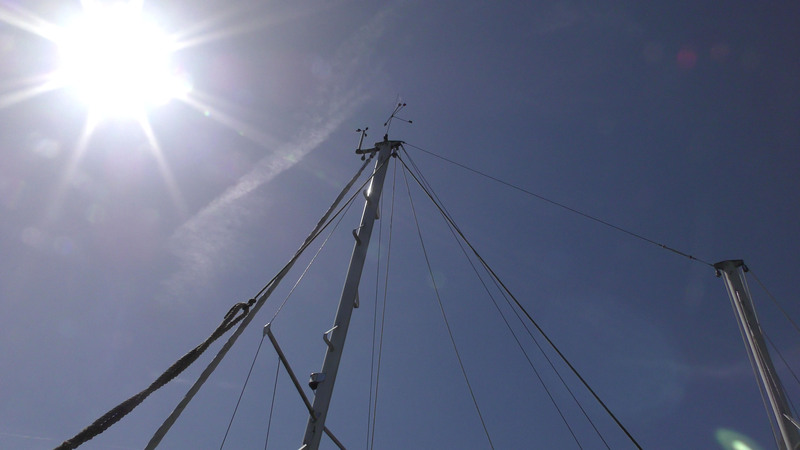 The worst part of sailing up there is the generally bad weather while the southern regions are bathed in sunshine. On the trip round we had our best sailing and weather from the Scillies to Harwich during July and August. I would consider lending you my boat for your project, if you think it might work contact me. 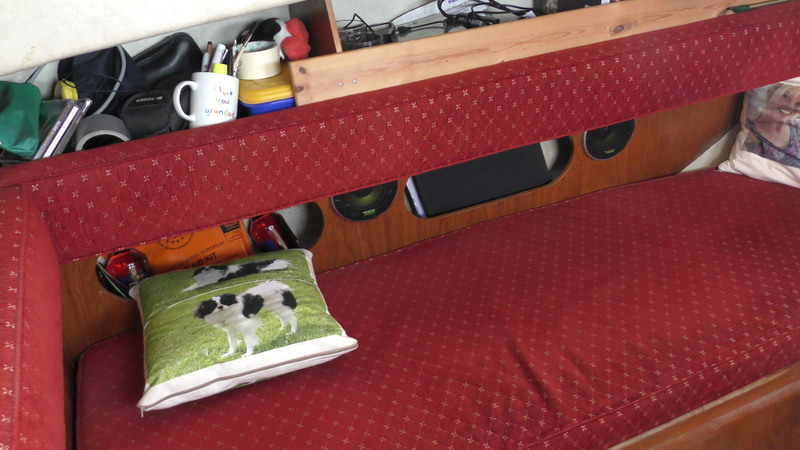 there was one just a few berths down from me when I was in Glasgow – it looked wonderful. I agree about the weather…. it never pays to look at the weather in the south while you are up in the north. My philosophy was to celebrate every patch of sunshine. I agree about sailing a boat that does not fall over in a harbour or when on a mudlflat. 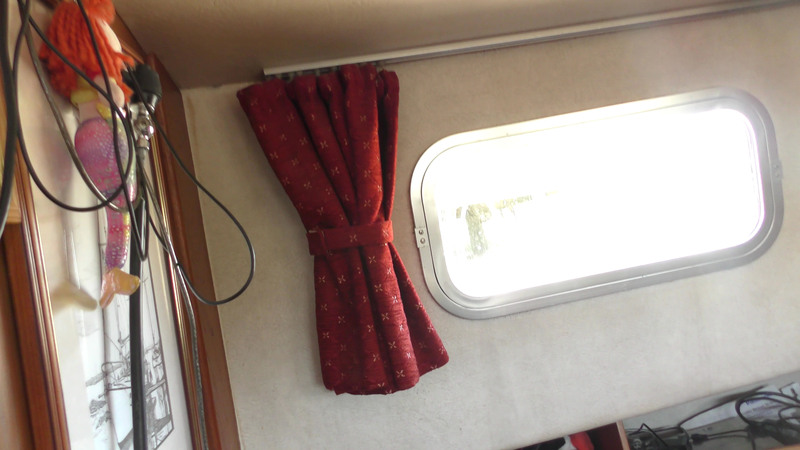 Thanks for your offer of a boat lan…. Several thoughts…. I am not a fit person to loan a boat to. I sail too close to the edge and bump[ into rocks. I would worry myself to death sailing another man’s boat. I also need a small boat as I sail single handed most of the time and berthing a 33 footer costs much more than a 25 footer. Many marinas have too many big boats and not enough small ones so I found that with the Centaur or the Minstrel I could cut a deal with marinas for the winter time. I found myself parked up in odd shallow corners of the marinas. 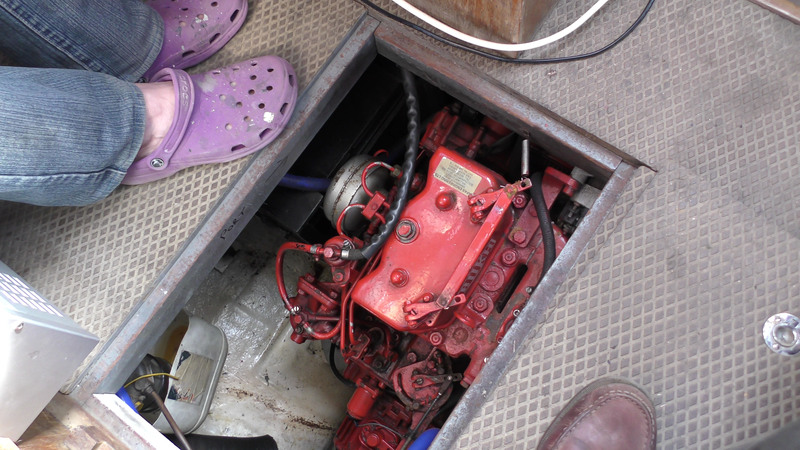 The project ground to a halt not because of a lack of capital but because the costs of keeping a boat 500 miles from home – Jill says it was costing us £6K a year what with car mileage, marinas, killing cameras in the wet. Just to bring you up to speed – I have eight or so more films about sailing in Scotland to edit and master – I will make those this coming winter and that will then close the gap between now and the series. I am keen to get back there while I am still fit enough for the adventure. That wil depend on what unfolds this coming winter. I will put a bracket on the back and take the outboard along for the ride. Glad to see you looking at a Fisher, but a word of warning. My father had a Fisher in his retirement. It rolled on a mill pond and was a money well to refit? Dylan, see the attached. Yours for a mere £23,950…. Doug Edwards Yachts. It’s in the marina at Doc Fictoria in Caernarfon. I know this boat’s previous and current owner. Current owner is a very close friend. 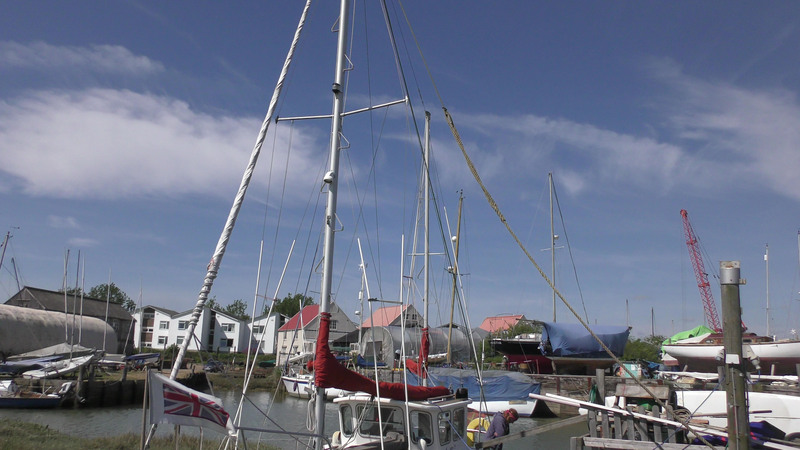 Sails hardly used and current owner has mainly sorted it to his liking but is looking for a proper sailing boat! It was based at Felinheli for some time and used very sparingly mainly as a houseboat by a lovely guy. He used another personal friend (good marine engineer) to help maintain the engine and make improvements for life on board in winter. 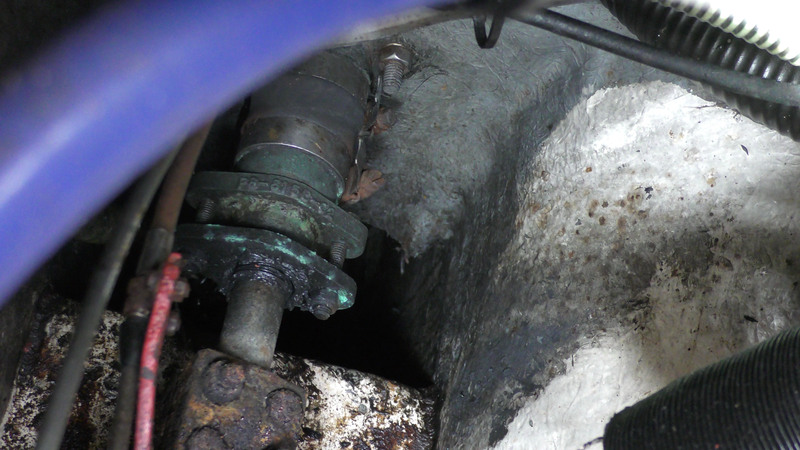 There may be one item to sort out but it is minor and could be done on lift out for survey. It is certainly in a lot better condition than the Centaur wreck that you were interested in that was being cleared out by Port Dinorwic Marina. Send me an e mail Dylan with bone number and I can give you a call with everything I know about her. It looks like a good one – and in the right place. At the moment I only have around £14K so I am some way off being in a position to make a move. there was another with a very old volvo for £14K. I have been watching the boat market for some years now and it seldom pays to buy anything while the sun is still shining and the kids are still on holiday. A week after the first autumn gale seems to soften the yacht market most wondrously. I sailed a slug for five years – I have touched bottom already. It will be no speed machine – but it does sail and I will be warm and dry. Have you considered fuel costs? The Fishers are great live aboard boats and i like the looks but they wont sail upwind and you’ll do a lot of motoring. Further thoughts on F25 a friend had one at shell island. Cosy traditional inferiority only sails downwind. He dried out with yacht legs but it fell over once and he moved to a non drying mooring. 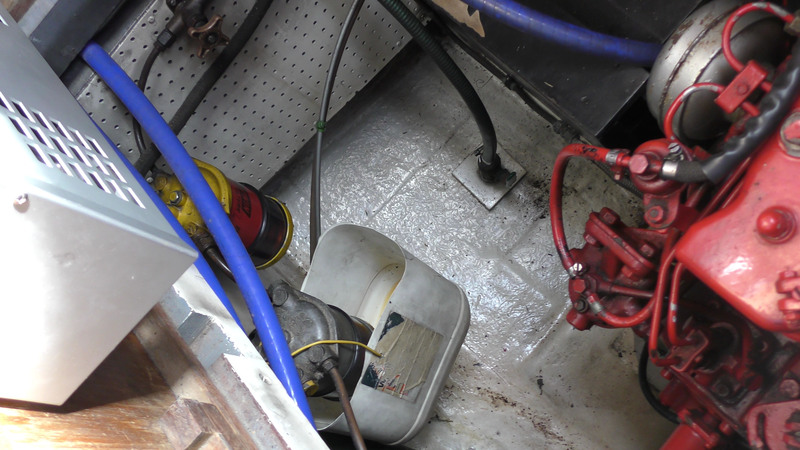 One of the old pho writers had one retro fitted with bilge plates. The writer did features on electronics as I recall. 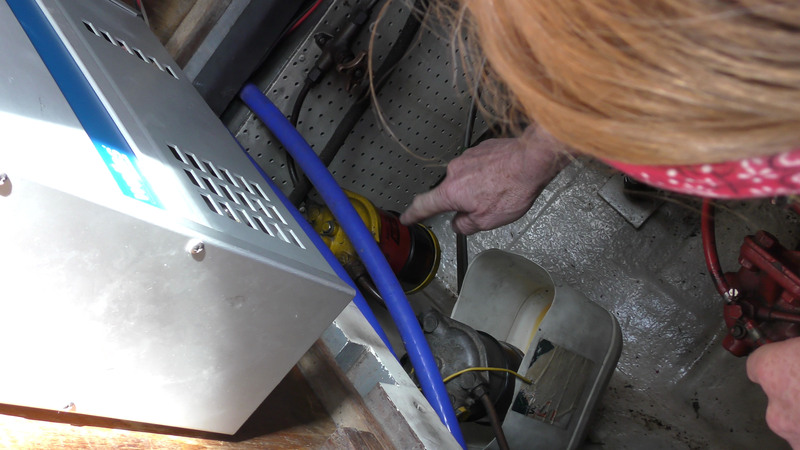 Outboard brackets are for carrying dinghy motors only, you’d need serious power to shift one. 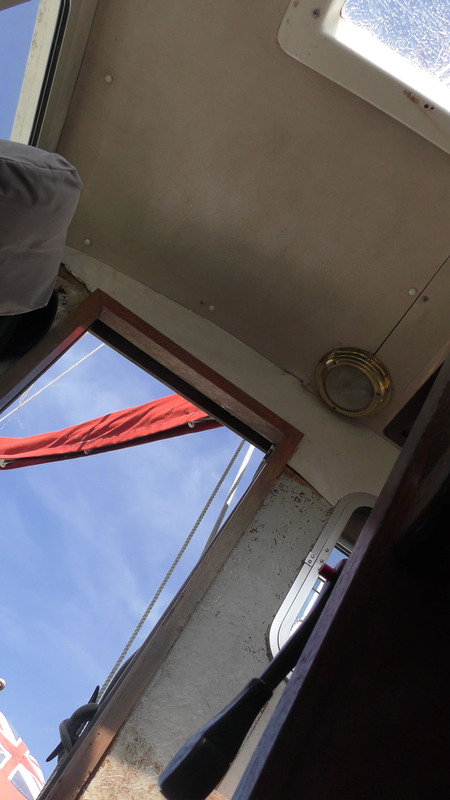 I sailed the slug – triple keel.. 19 foot long… tiny sails…for five years so my tolerance of slow boats is legion. 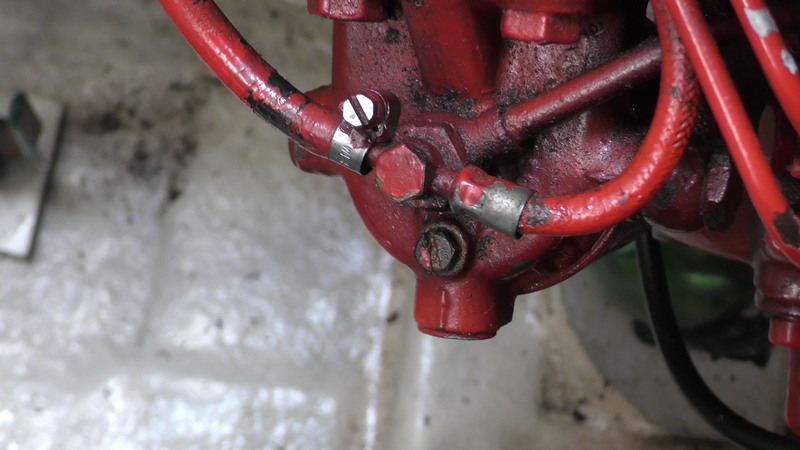 As for the 6hp Tohatsu on a bracket…. never leave home without one. It shoved the Centaur along at a 4.5 knots – so that will be plenty of power to get me home when I get a lobster pot wrapped around the main prop.